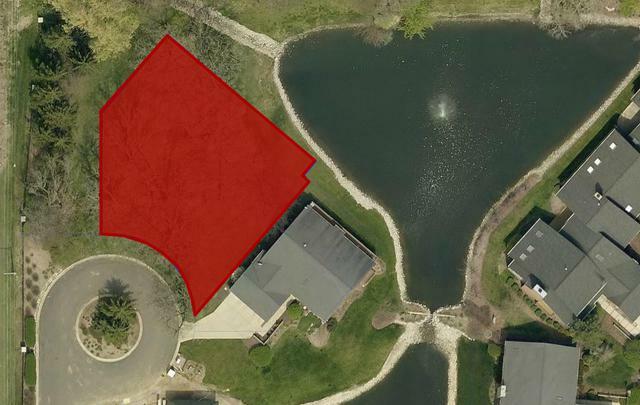 Last remaining lot to buy in the gated community of The Oaks Club in Elgin off Randall Road. Build a new home and have lawn care and snow taken care of by the association! 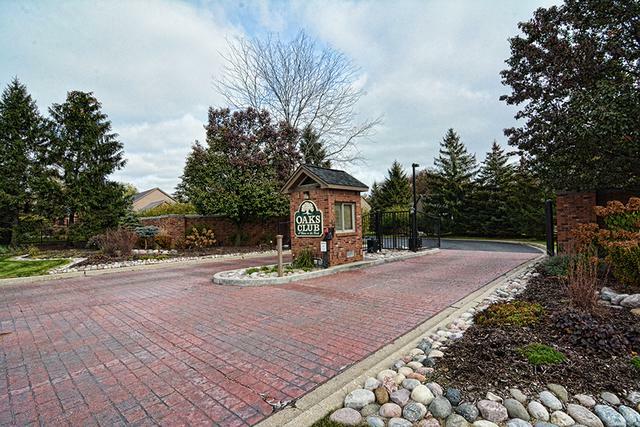 Upscale development with open space, ponds, walking trails all convenient to Metra, I90, Rt 20, Randall Rd Shopping, Elgin O'Hare and only 35 minutes to Ohare airport and less than an hour to downtown Chicago! 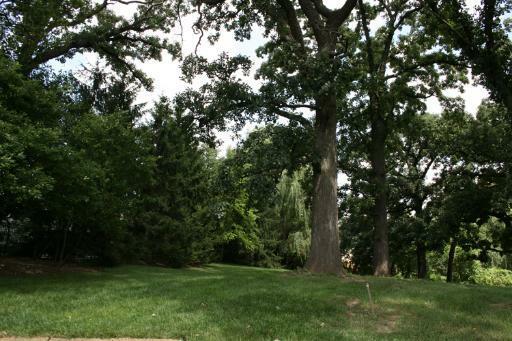 Towering Oak trees and view of pond from this lot! GATED COMMUNITY- UPSCALE LIVING - ALL BUILDING PLANS MUST BE APPROVED BY ASSOCIATION. QUICK CLOSE OK! 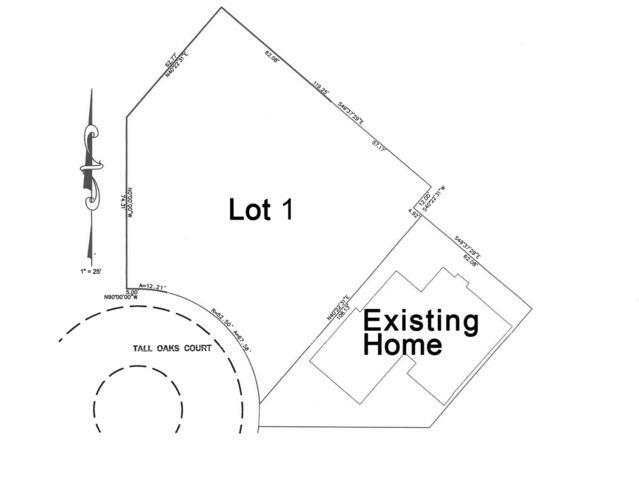 Could build single family or a duplex!